T-Mobile has been using every possible opportunity to talk up its plans to acquire Sprint, hoping to amass enough support to push the deal through. It’s not a matter of public sentiment, though. The fate of the deal rests with government regulators, and the US Department of Justice has reportedly told the carriers it is unlikely to approve the $26B deal. The Wall Street Journal and Reuters both report that DOJ officials are highly skeptical of the deal. The agency’s antitrust division is said to have told both carriers the DOJ is unlikely to approve the deal as it is currently structured. Observers have previously given the deal a good chance of approval, citing the friendly regulatory landscape in the current US administration. The FCC also has regulatory oversight of the deal but has not made any waves yet. If you believe T-Mobile, the Sprint merger is completely, 100% necessary for it to field a 5G network that is competitive with Verizon and AT&T. 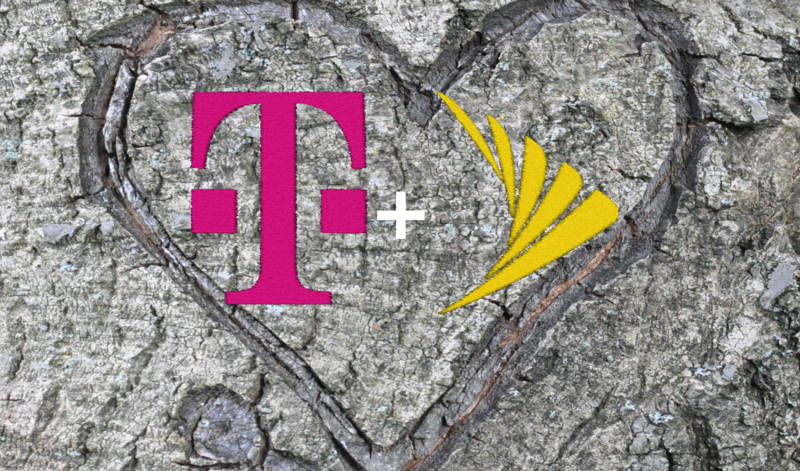 Sprint is also pushing the merger, though not as publicly as T-Mobile. In a recent FCC filing, Sprint claims it is in danger of failure (PDF) if the merger doesn’t go through. However, reducing the number of national carriers to three is almost certain to increase prices and decrease competition in the long-term. The deal isn’t dead, but Tmo and Sprint may need to make changes to clear this hurdle.